Where did you get your doors? I love them. 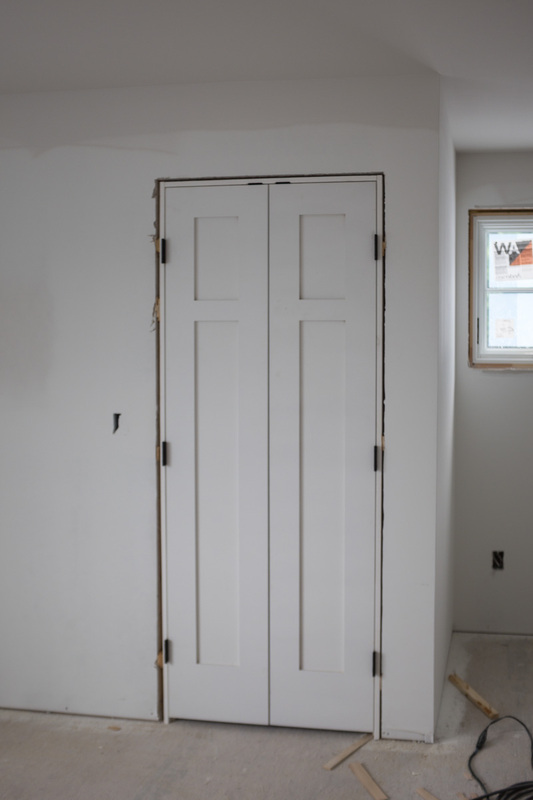 I am trying to figure out what to do for doors. 1. 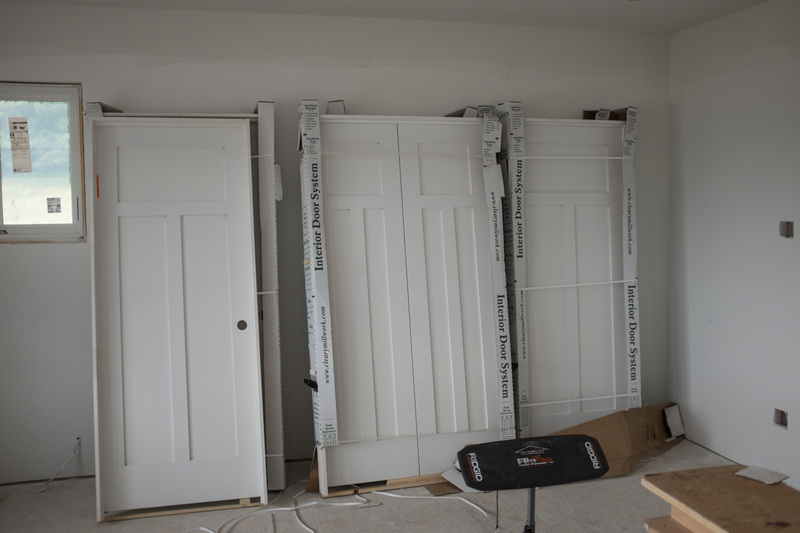 All Doors: 1 3/8” thick, pre-hung, solid jamb, Trustile, flat 3 panel (C), square sticking, model: TS3240. Thank you, I am going to look them up. They are so pretty.